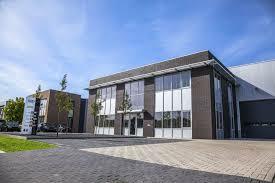 Eurotempest offices are located in The Netherlands, United Kingdom and Sweden. 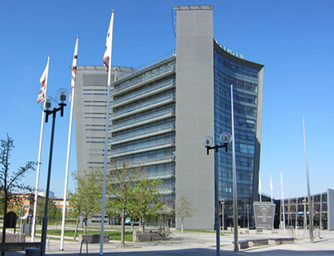 Eurotempest B.V., European Tempest UK Ltd and Eurotempest AB are all subsidiaries to the Boxholms AB group in Sweden. 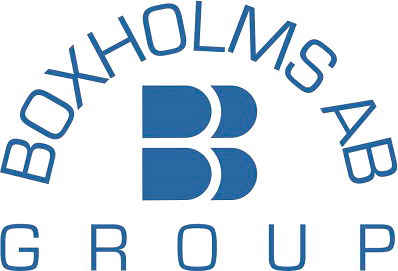 Eurotempest is part of the Boxholms AB group in Boxholm, Sweden.